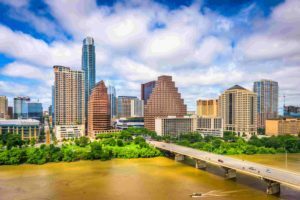 Compare prices from Austin's best hauling companies. No longer will you have to call a variety of different haulers to try and find the best deal. Dumpster Market has already done that hard work for you, through the creation of our dumpster rental marketplace. We are working with the best roll-off container haulers that Austin has to offer. The goal of the marketplace is to provide local residents and businesses with access to instant and affordable dumpsters. All you have to do is enter your location and the size of dumpster that you need. 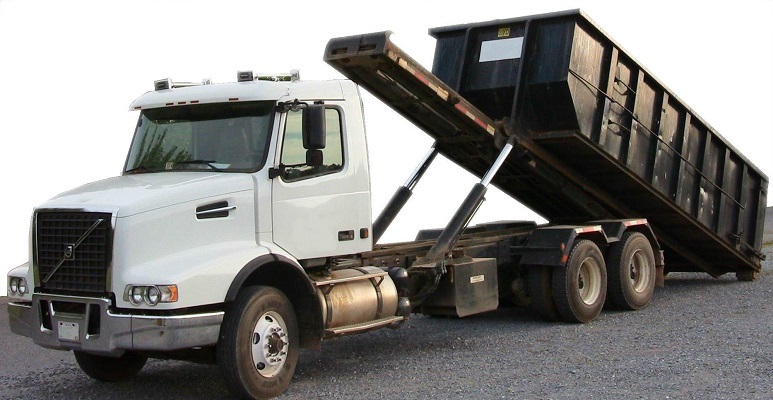 From there, you will be able to compare the different price options to find the roll-off dumpster that fits your needs. The best part is that ordering the dumpster can be done online, meaning that within minutes you will be able to not only find the perfect dumpster for you, but also schedule the dumpster delivery and pick-up dates. Through partnering with the top roll-off container haulers in the area, we are proud to say that we have the container you need, regardless of if your project is commercial or residential. Our roll-off dumpster selection ranges from 10 yard dumpsters, ideal for basement cleanout and yard debris, all the way up to 40 yard dumpsters which are good for household construction and bathroom renovation projects. If you are still unsure of what size roll-off dumpster to rent, feel free to use our dumpster size chart. 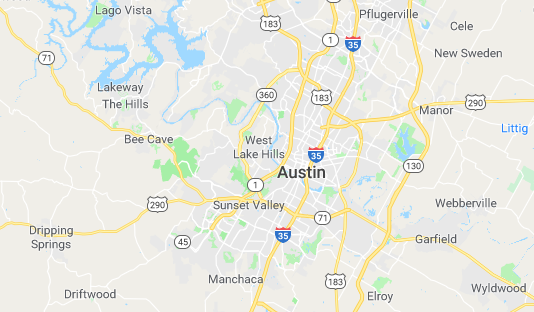 Search now to find the best deals in all of Austin!